Welcome to the website of the European Underwater and Baromedical Society ! 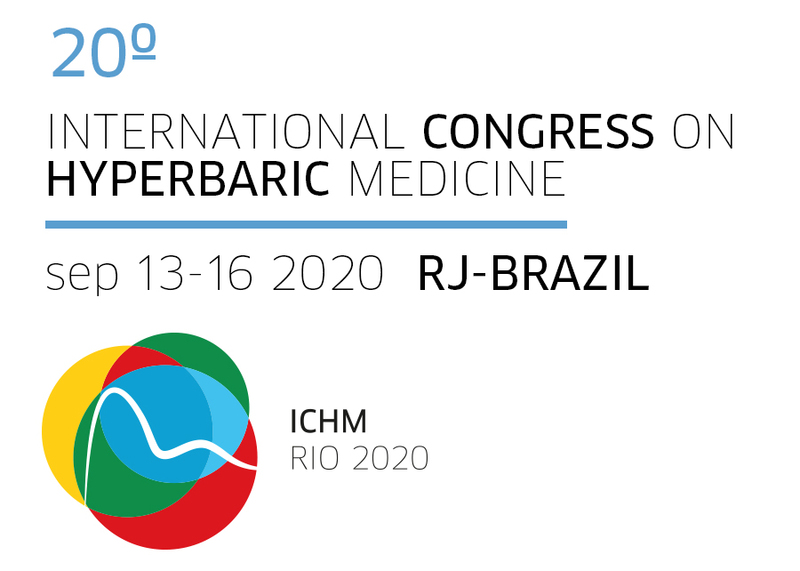 EUBS2019 Annual Scientific Meeting: Our annual meeting (this year themed: Hyperbaric Medicine and the Brain) will take place in Israel, in the vibrant city of Tel Aviv, from Sep 9-12, 2019. Several pre- and post-conference Workshops are scheduled, so please check out the Meeting Website at www.eubs2019.com. 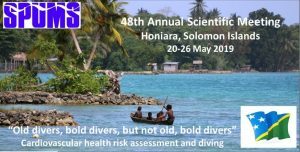 Please be aware of the Early Registration Deadline (April 15th) and Abstract Submission Deadline (May 15th) ! We would like to invite you cordially to attend ! EUBS membership: Please see the Membership Application page. You can renew online by accessing your membership pages from this website, for at least one year after your “drop out”. If you cannot access your membership pages (anymore) to renew, please send us an e-mail, we’ll be happy to restore your account. Events, courses and announcements: check out our Courses and Events page for updated information and new events for the coming year 2019. All info and links can be found here !